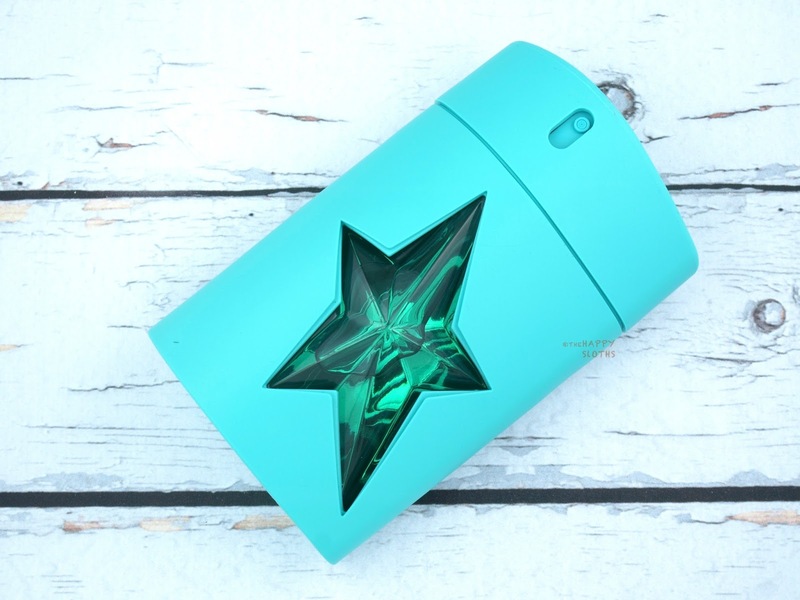 Housed in a jade green glass flask carved with a multi-faceted star, A*Men Kryptomint is enveloped in an eye-catching, non-removable mint green rubber casing. Like many Mugler fragrances, the bottle doesn't have a cap. The spray mechanism is built directly into the top of the rubber suit for a sleek and modern design. I've personally never owned a bottle quite like this. The rubbery texture contrasted with the sharp, crystalline star gives the bottle both a sporty and a luxurious feel. Because the scent is named Kryptomint, I was expecting it to open on a sharp whiff of mint. However, I was surprisingly hit with an overwhelming punch of patchouli. I have quite the love and hate relationship with patchouli so I was instantly taken aback. Fortunately, the patchouli faded very quickly to reveal a unique combination of peppermint and geranium that's both refreshing and sweet. I feel like the scent almost takes on a more gourmand appeal, with soft hints of vanilla and tonka beans. Overall, this is a really interesting scent. It doesn't scream masculine so I think both men and women can easily pull it off. The strong patchouli did throw me off at first but I like how it quickly turned into a sweet vanilla peppermint. The longevity felt just okay as the scent became very soft within the hour. However, if you are a fan of mint and patchouli, this is probably one of the few fragrances on the market that will perfectly cater to your taste. 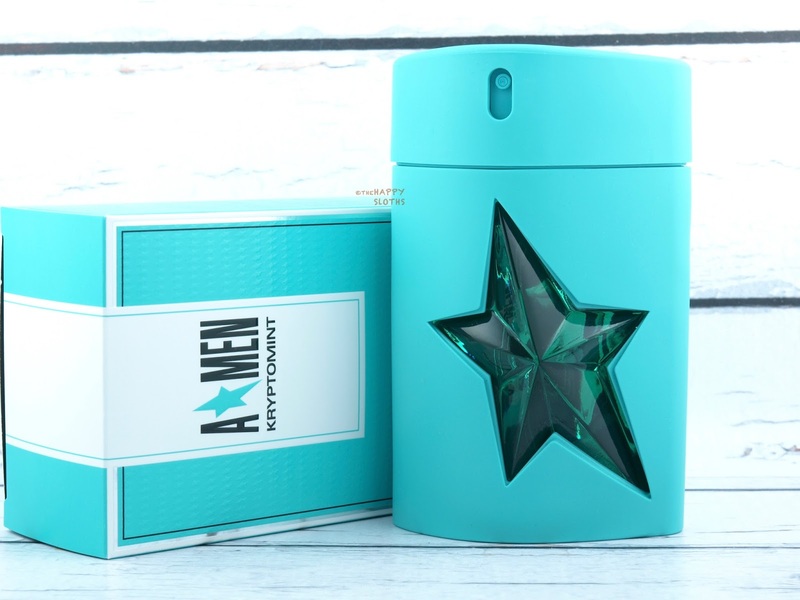 The limited-edition Mugler A*Men Kryptomint is available exclusively at Hudson's Bay and select Shoppers Drug Mart.